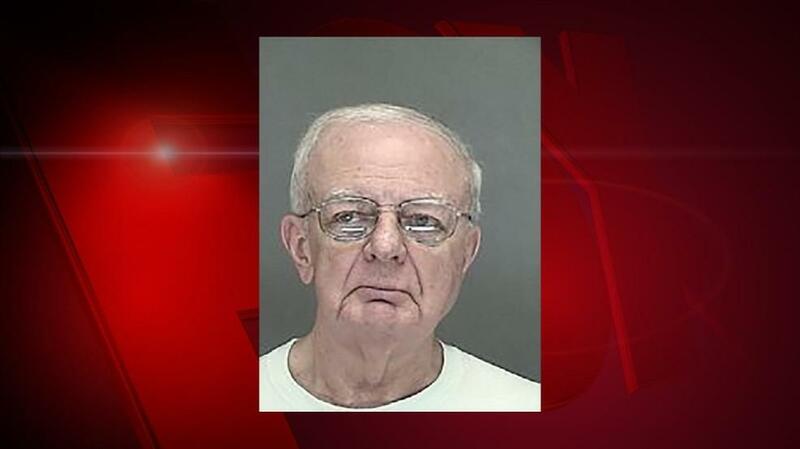 GREEN BAY (WLUK) -- A retired priest has pleaded no contest to two charges he exposed himself to a minor. Two other counts against Fr. Richard Thomas were dropped, according to online court records. The charges stem from a March incident in which prosecutors said Thomas exposed himself to a 16-year-old boy when the boy was walking to school. At the time, Thomas was living in Grellinger Hall, a home for retired priests in Allouez. After the report of misconduct, the Catholic Diocese of Green Bay restricted Thomas from performing any public ministry. According to the criminal complaint, Thomas told investigators at the time of his arrest that "he is already seeking treatment." Thomas is scheduled to be sentenced Oct. 28.